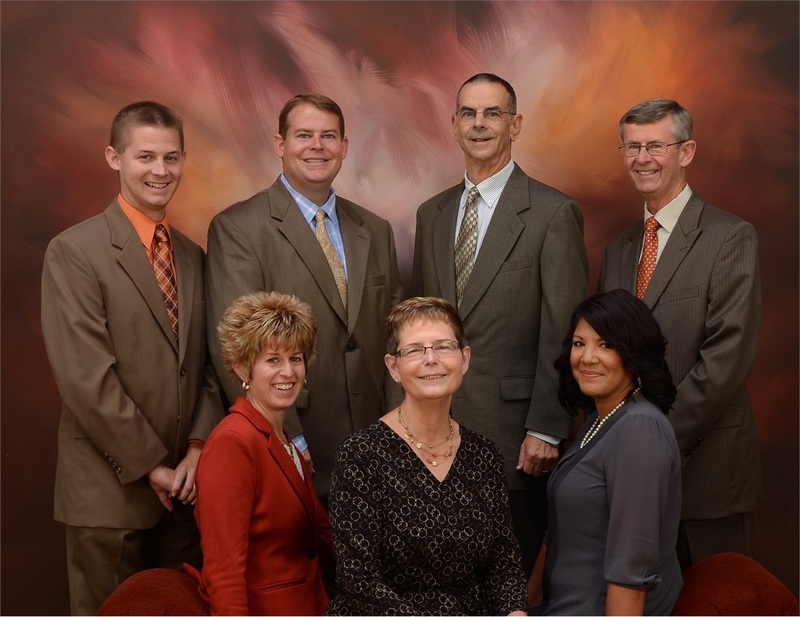 History - Fort Wayne, Indiana - Financial Advisors - Summit Consultants, Inc. Upon graduating from law school in 1977, Steve Spoltman joined a mid-sized law firm in Fort Wayne to engage in private practice. After a year at the firm, he decided to enter corporate law and accepted a position as corporate counsel for Midwestern United Life Insurance Company (MULIC). At MULIC, he developed life insurance products designed to meet the needs of MULIC's clients and was introduced to the concept of financial planning, in its infancy at that time as it was typical to utilize a stock broker, insurance agent, accountant, attorney, and so on without any one person taking responsibility for the comprehensive plan. Feeling there was a need to fill this gap, Steve exited the corporate world in 1988 to create a financial planning practice. After initially working with insurance company broker dealers, he eventually joined LPL Financial, an independent broker dealer, in 1995. Steve acquired Summit Consultants, Inc. and the business continued to grow organically based on client referrals. In 2003, Tom Elyea joined the firm as an investment representative, bringing a broad understanding of investment trading, bank operations, and a shared vision for the concept of servant leadership. As the practice continued to grow, Chris Spoltman joined the firm in 2004 as an additional investment representative. Drawing on his experiences from his tenure at American Funds, Chris integrated technology into the business, streamlining the processing of paperwork in a heavily regulated industry. Not long afterwards, the firm made the decision to construct its own building and moved to its current location on Carnegie Boulevard on the southwest side of Fort Wayne in 2005. With the efficiencies of a new building and its own space, the firm grew rapidly as Heather Drebenstedt joined as Assistant Branch Manager in 2006, bringing her years of experience from Nationwide Financial. Today, a team of four advisors and four support members, Summit Consultants, Inc. manages over $250 million in assets under management as it continues to explore new and innovative ways to serve its clients best in an ever evolving industry.